This 4x6 postcard template is perfect for generating interest from potential property sellers. 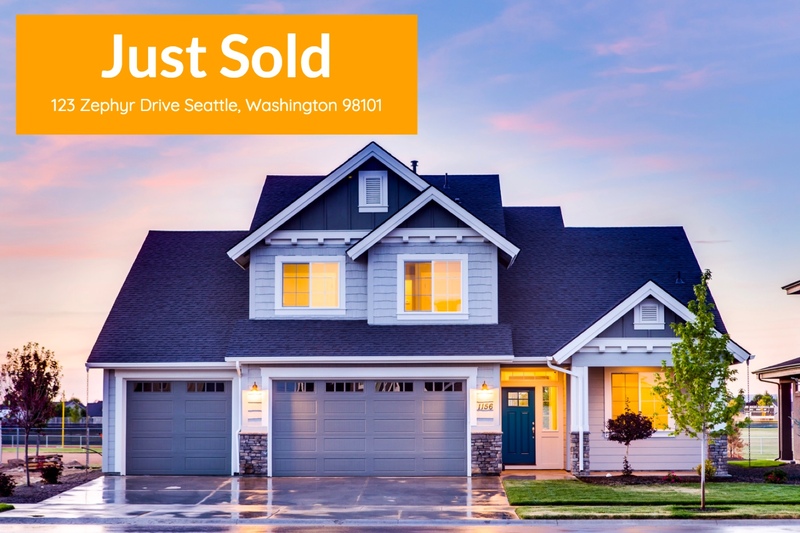 Let them know about a property you just sold nearby. Use Mailjoy's powerful design editor to customize it to your liking. Upload your customer list and we'll even mail and track each postcard for you.